Here we are, back from another trip to Los Angeles and WOW are we still in a daze! This time around landed us at the London West Hollywood Hotel. 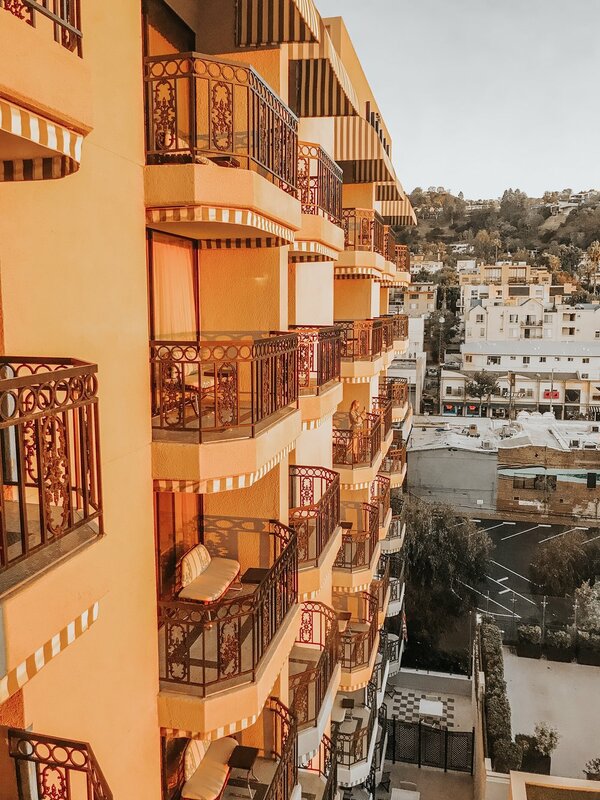 Located in the heart of West Hollywood, the London is the perfect place to stay if you are wanting to explore the BEST OF THE BEST shops and restaurants, which we OBVIOUSLY did! 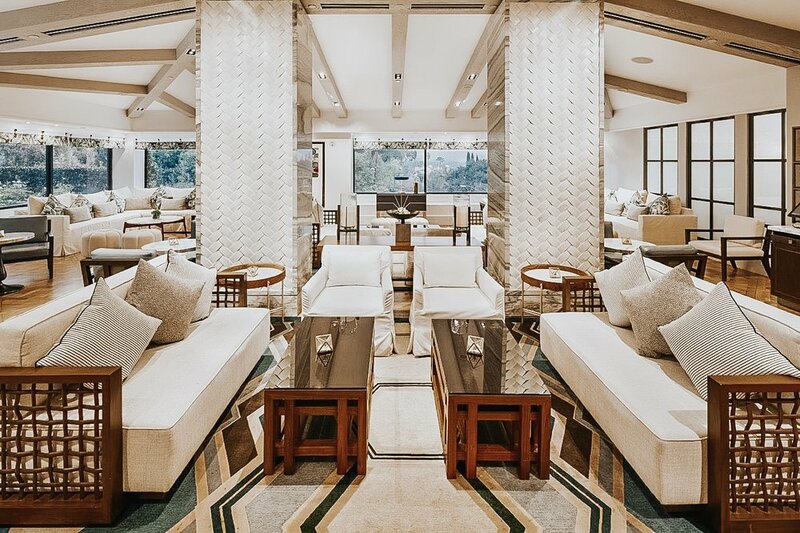 This hotel is known for its elegant yet laid back vibe that serves as an “urban refuge” in this busy city. Rooftop pool? YES PLEASE! 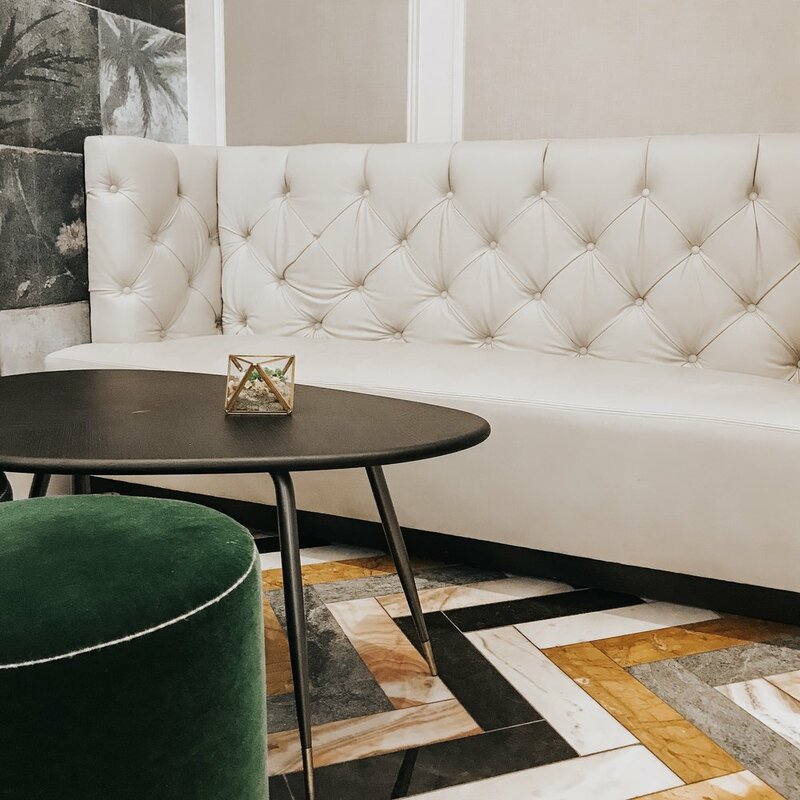 One of our favorite parts of this hotel was the lounging area (Shocking, we know) which is located on the very top floor. All we are missing is a fruity cocktail! First night after arriving, we ventured out in West Hollywood and ended up at Gracias Madre, a plant-based Mexican restaurant that is known for their bold flavors and delicious drinks. Nothin’ like a snow cone cocktail to rinse down the Mexican spices! What is better than having a killer restaurant right inside your hotel!?! Breakfast, lunch, and dinner, the London Hotel gets 5 STARS! Is it socially acceptable to wear our hotel slippers to dine??? There is a lot of hype around Catch LA, and for a good reason. The food, drinks, and ambiance lefts us absolutely speechless! Soooo here’s the thing, the food was SO delicious, we inhaled it all before we could snap some photos #sorrynotsorry. Finding multiple ways to wear a single piece of clothing is key to having a successful wardrobe. The easiest way to achieve that is one word: LAYERING! 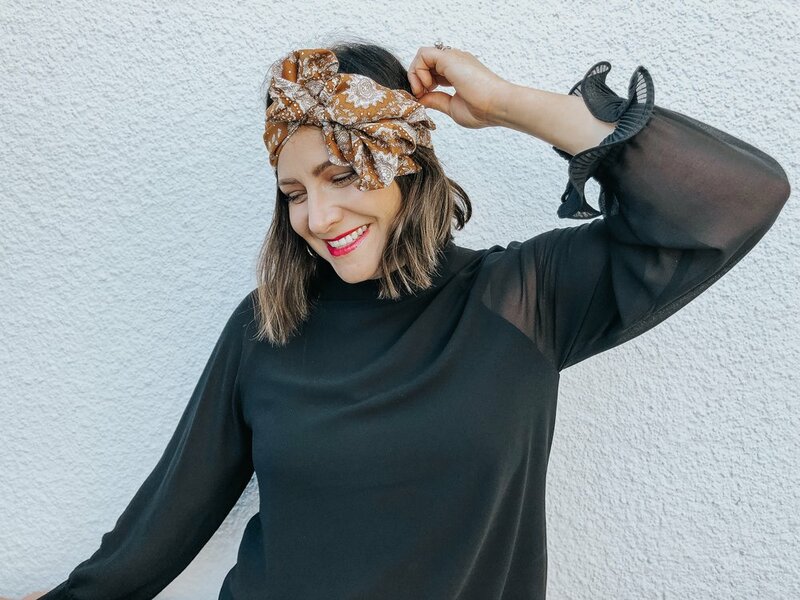 Putting a long sleeve underneath a dress, or throwing a jacket over a graphic tee can transform your look and make it easier to wear the clothes in your closet all year round! Not quite sure how to create a layered look? Let us help you! Stop in to shop with us at either location and we will help you achieve this trend. 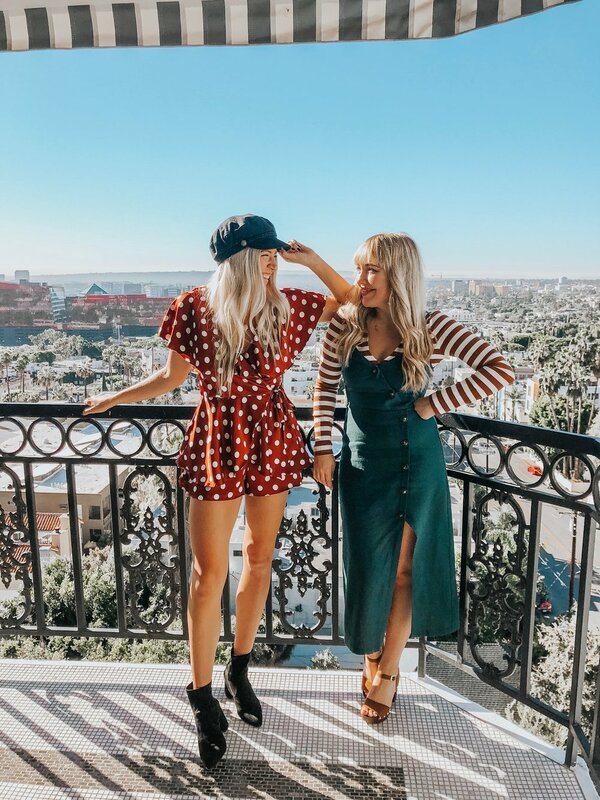 Playing dress up is something we love oh so much, and we of course love to show off our style in such a fashionable city like LA! Thank you to the London West Hollywood Hotel for making our stay so magical. Until next time beautiful city!